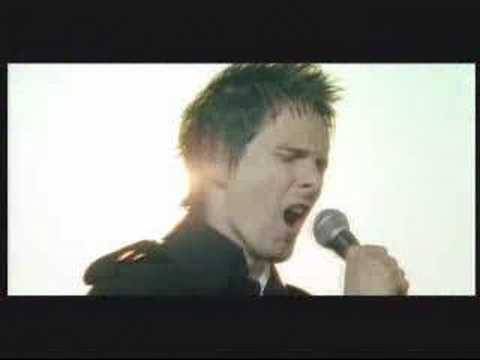 via MUSE – Can’t Take My Eyes Off You – YouTube. This is my favorite cover that Muse has done, I think. :) I can’t get enough of it!